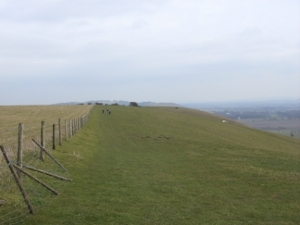 We are not starting this leg from the White Horse because it would involve crossing a road which could be a potential danger. 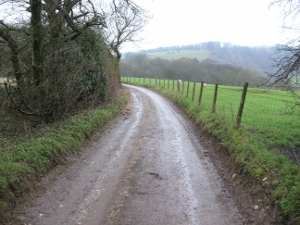 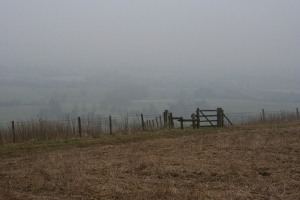 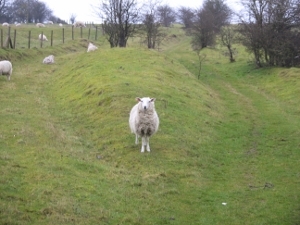 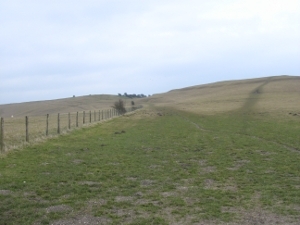 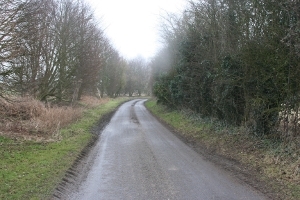 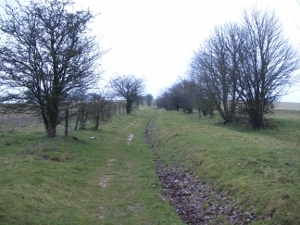 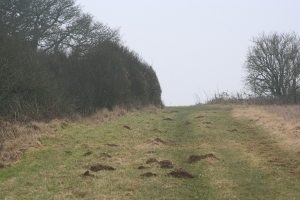 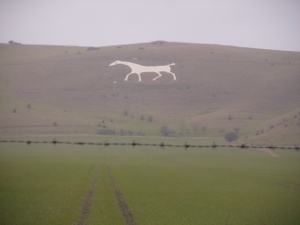 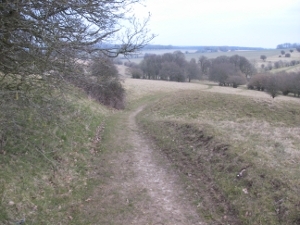 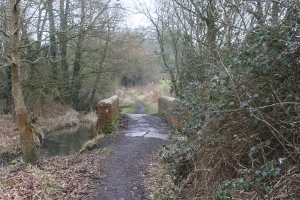 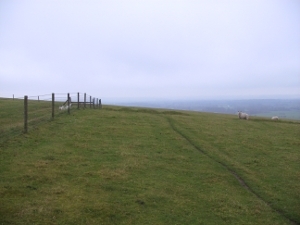 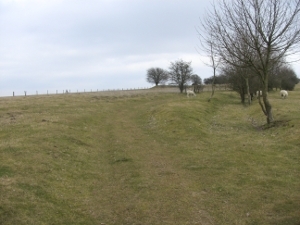 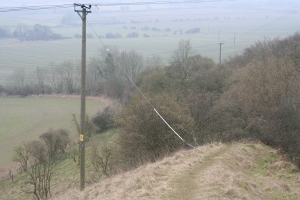 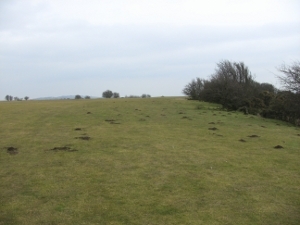 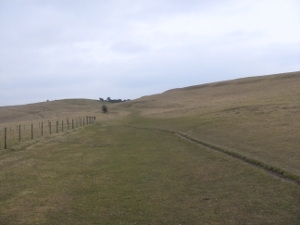 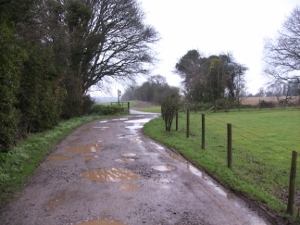 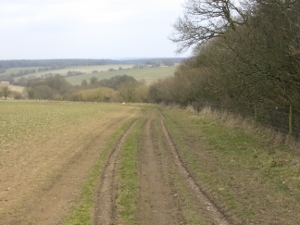 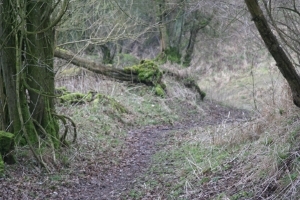 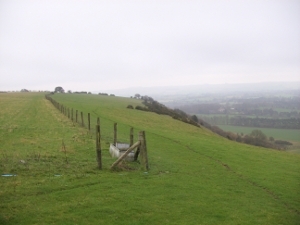 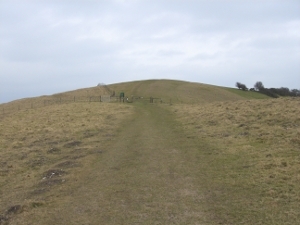 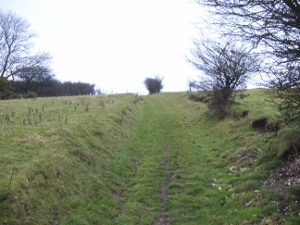 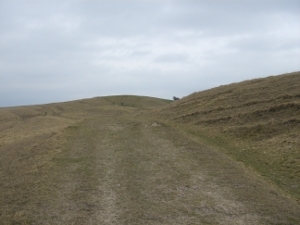 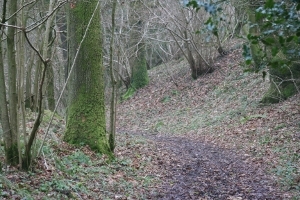 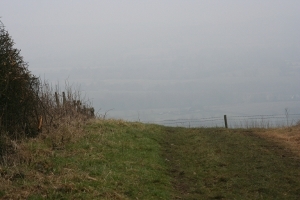 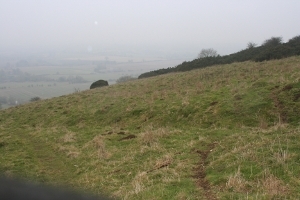 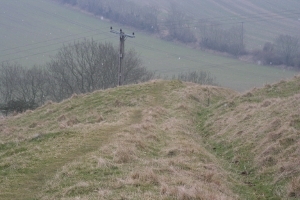 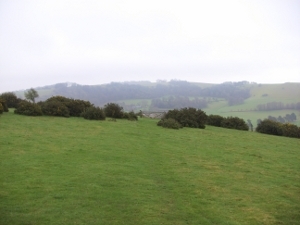 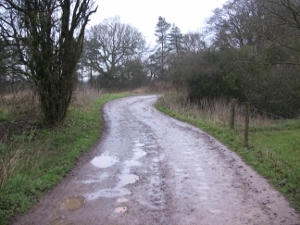 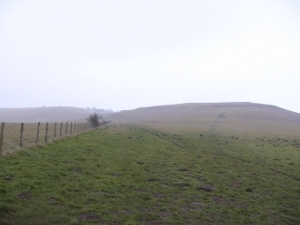 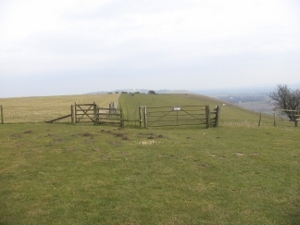 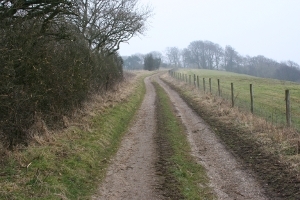 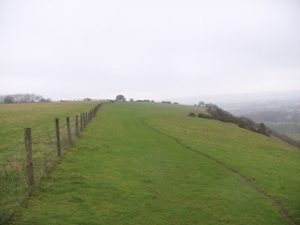 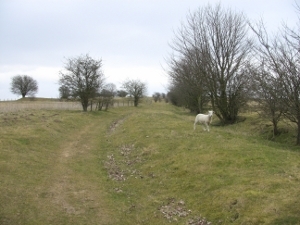 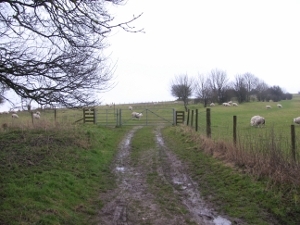 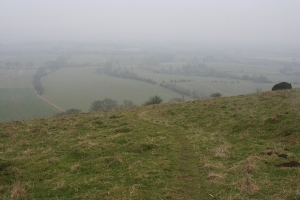 The route is mainly along Mid Wilts Way, Tan Hill Way and the White Horse Trail. 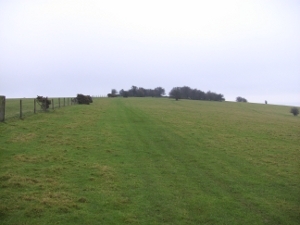 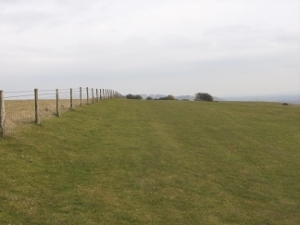 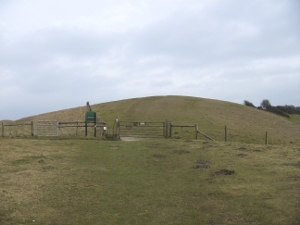 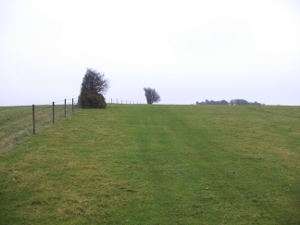 Car Parking is at Knap Hill at the start of this leg. 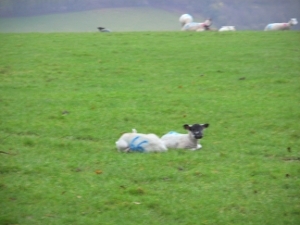 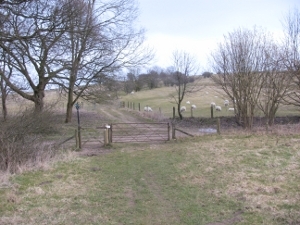 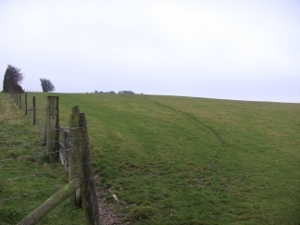 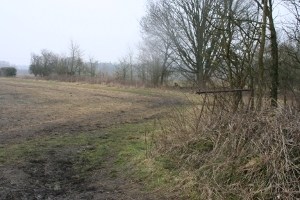 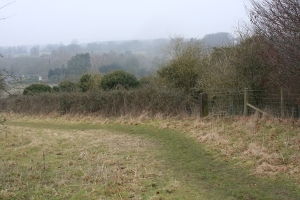 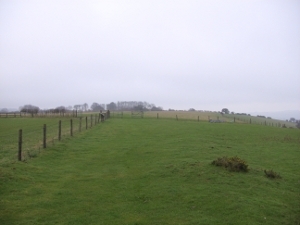 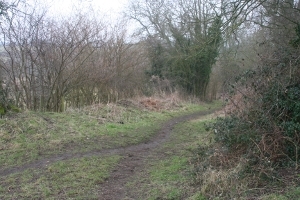 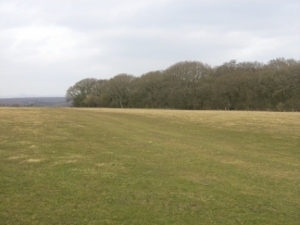 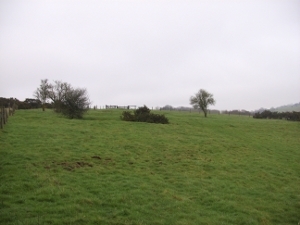 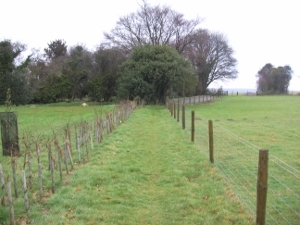 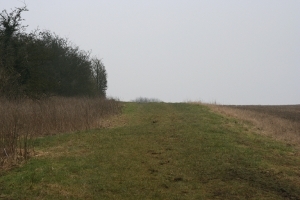 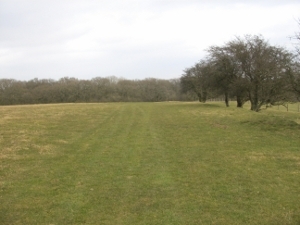 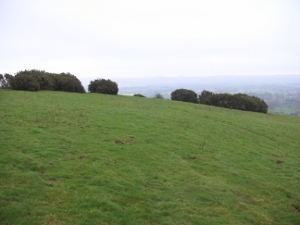 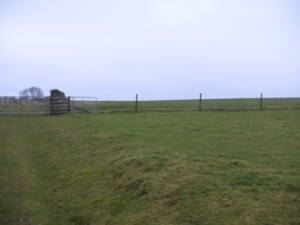 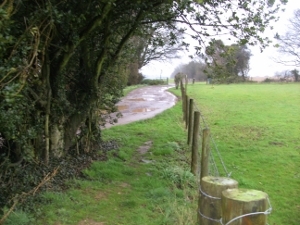 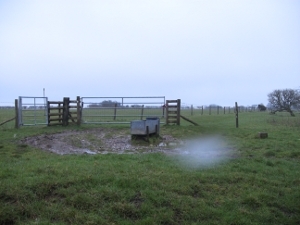 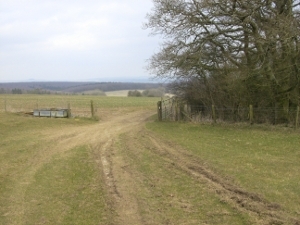 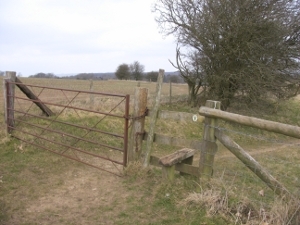 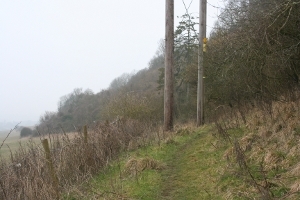 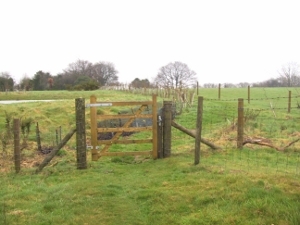 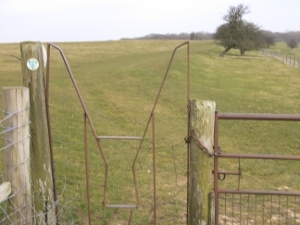 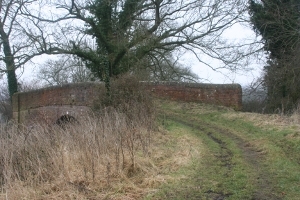 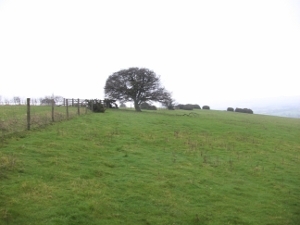 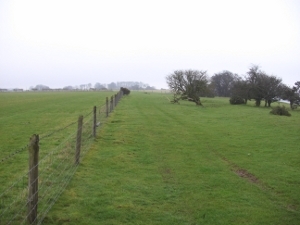 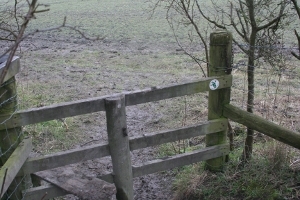 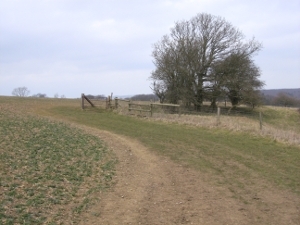 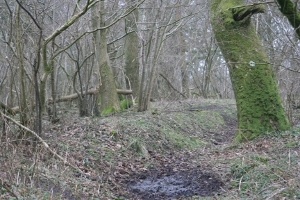 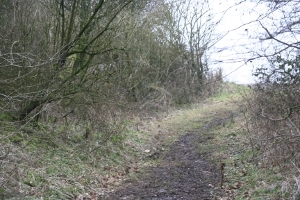 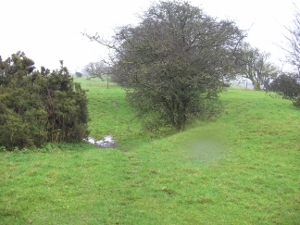 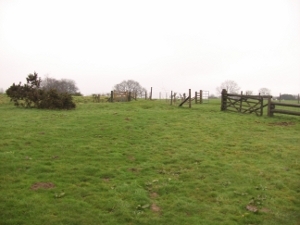 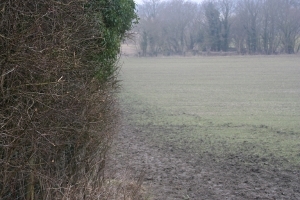 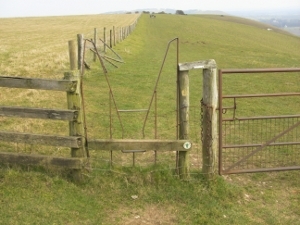 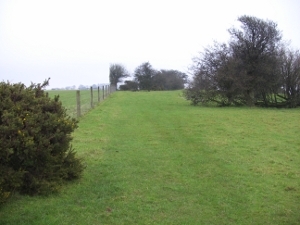 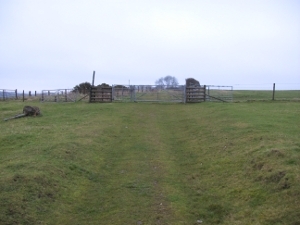 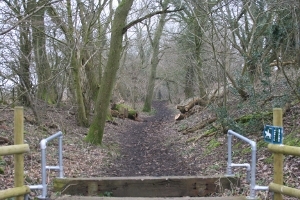 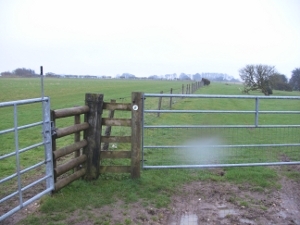 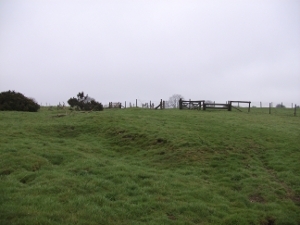 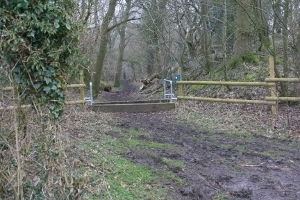 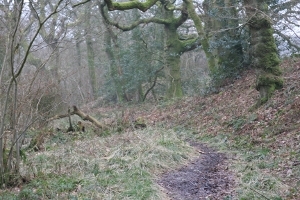 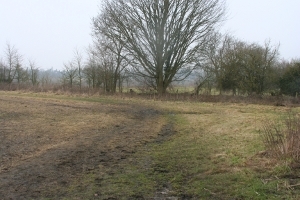 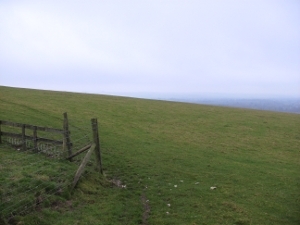 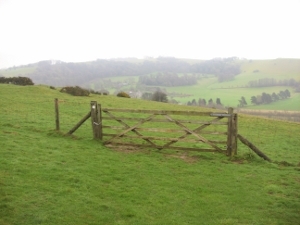 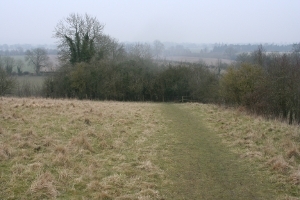 This stage will start in the field, just over the stile. 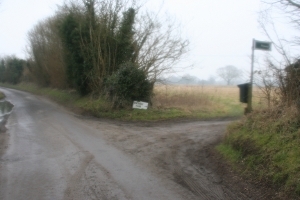 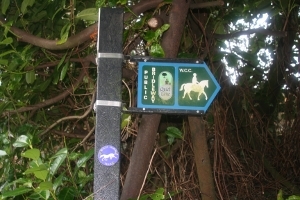 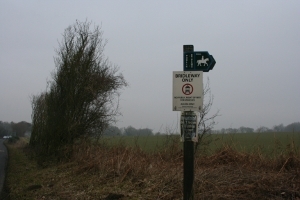 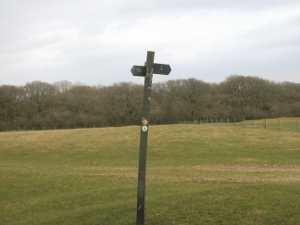 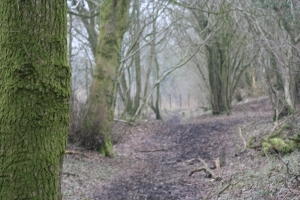 Follow the signs for 'Mid Wilts Way'. 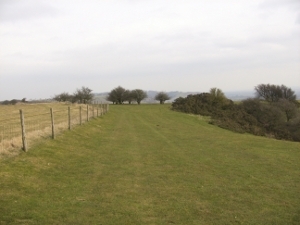 take the track (Tan Hill Way) to the left of this. 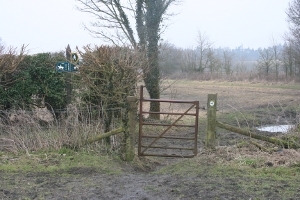 until you come to a gate. 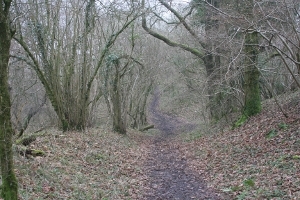 Skirt round this wood to the left. 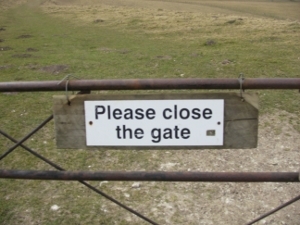 Do not go through it. 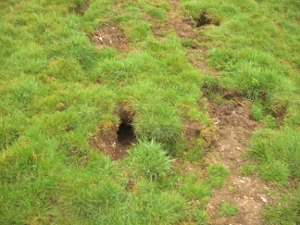 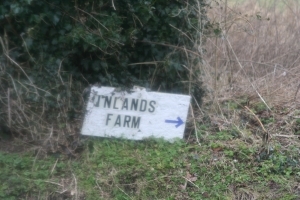 This leads to a bird santuary. 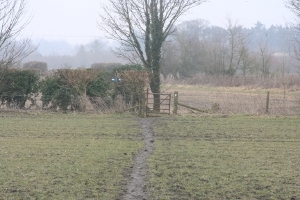 keeping the fence on your left. 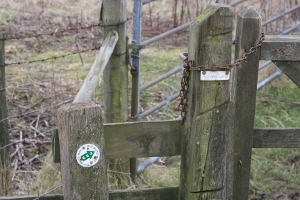 gate and 'stiles' either side of it. 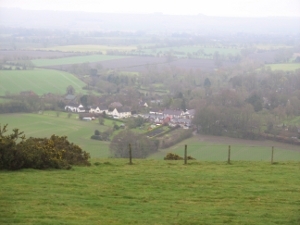 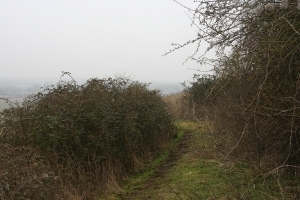 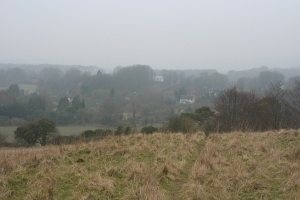 you can see the village of Oare. 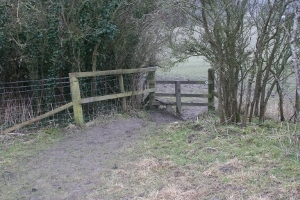 there is a smaller gate. 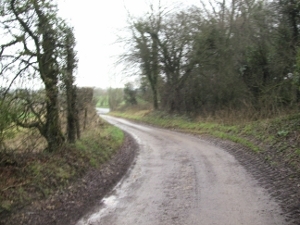 you come to a road. 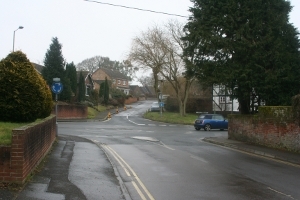 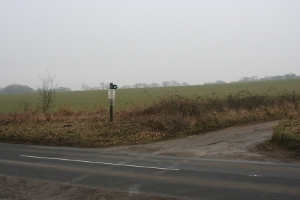 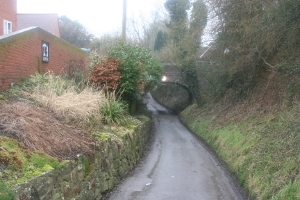 Be very careful crossing the A345 as this road is a fast busy road with a blind hill summit obscuring the view. 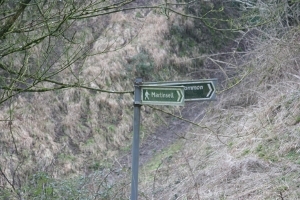 Obey the marshals and if asked to wait, WAIT. 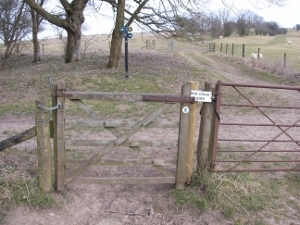 Any gate which you open must be left closed after you pass through. 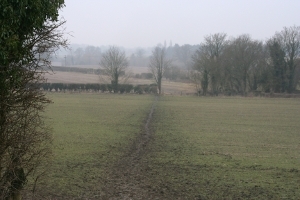 on both sides of the track. 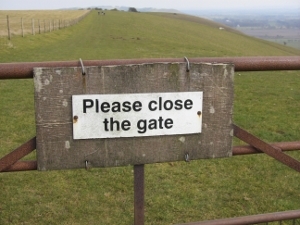 until you come to a fence. 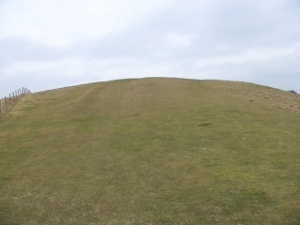 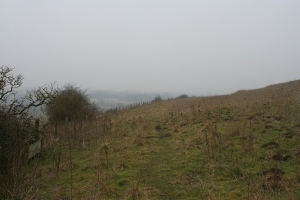 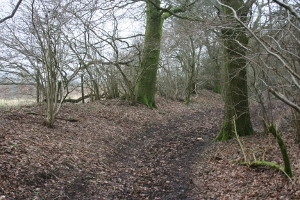 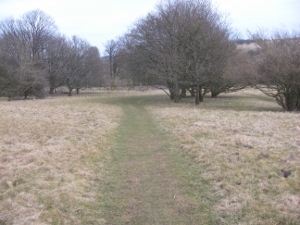 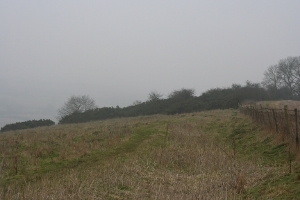 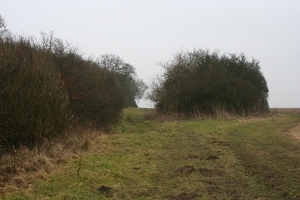 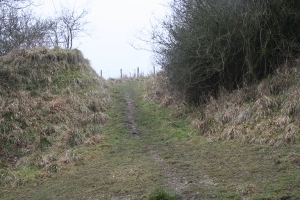 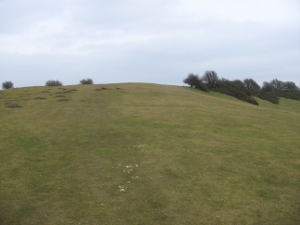 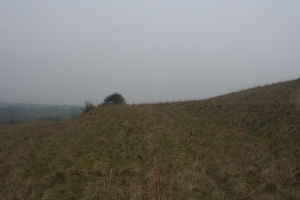 At the foot of this hill you will see two tracks. 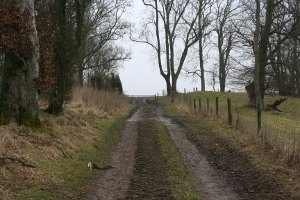 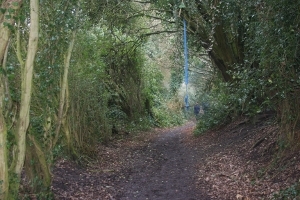 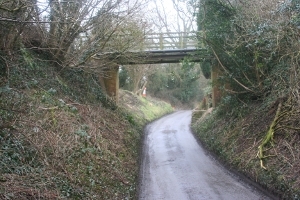 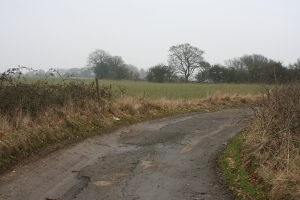 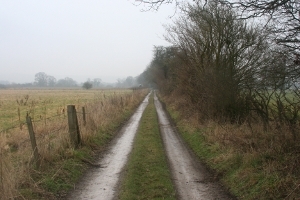 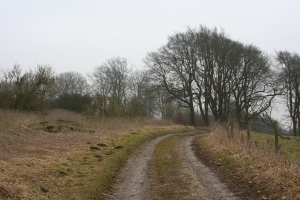 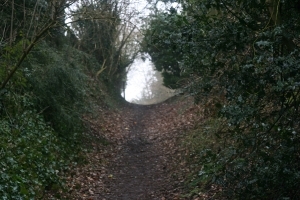 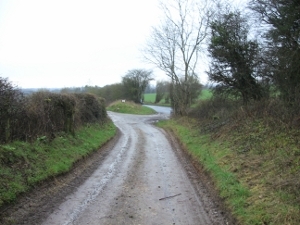 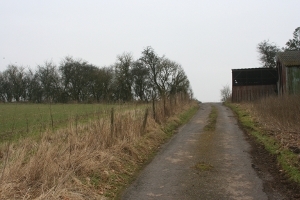 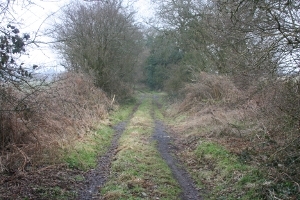 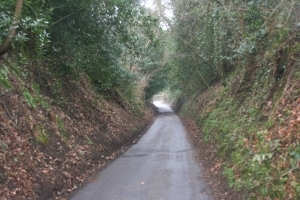 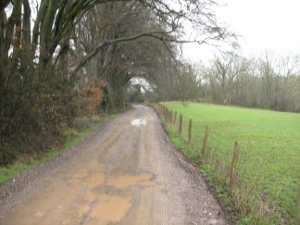 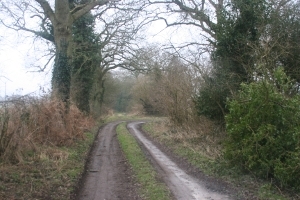 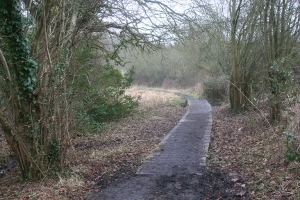 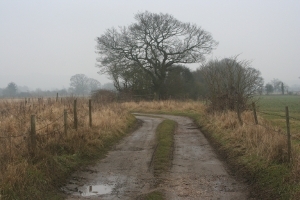 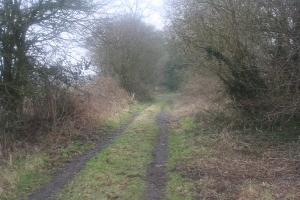 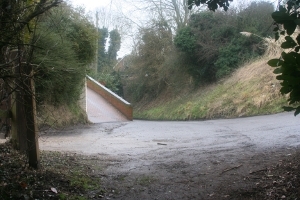 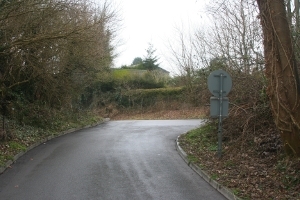 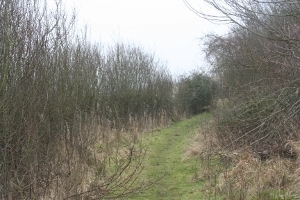 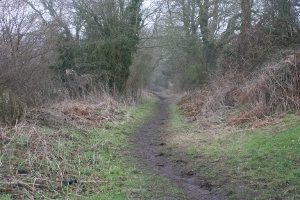 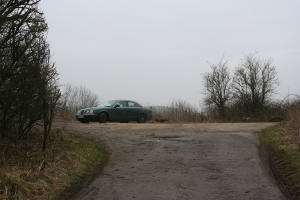 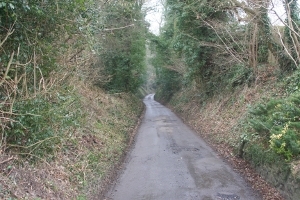 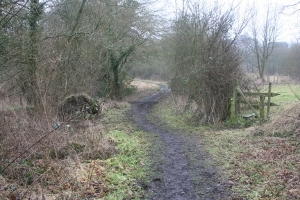 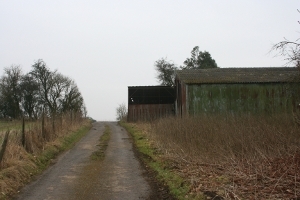 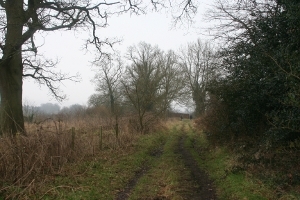 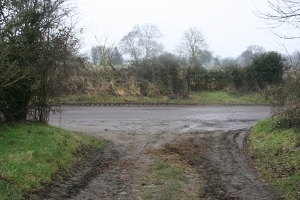 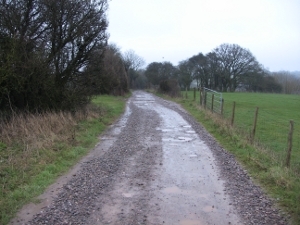 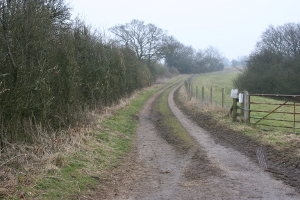 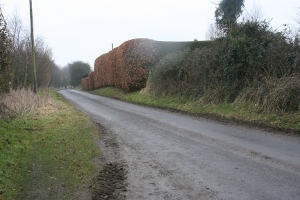 to a road (Sunnyhill Lane). 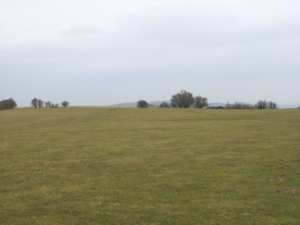 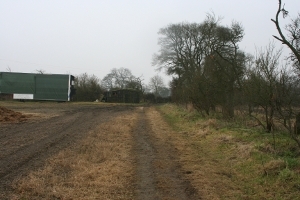 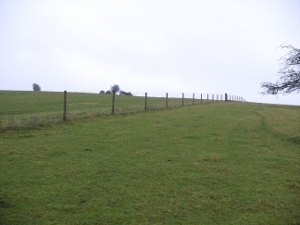 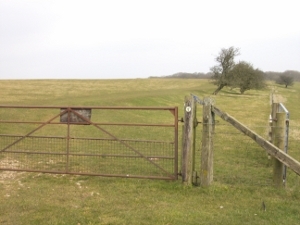 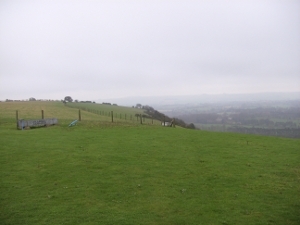 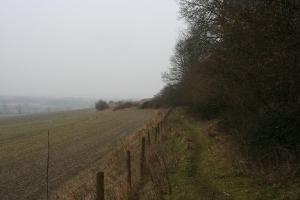 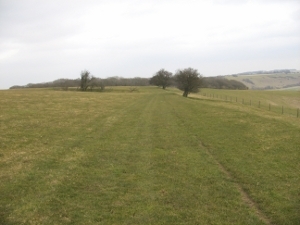 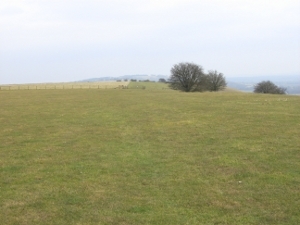 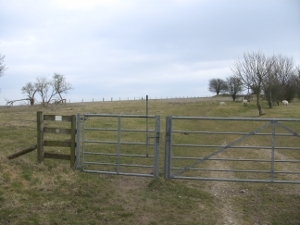 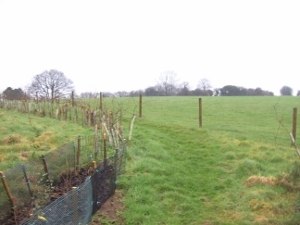 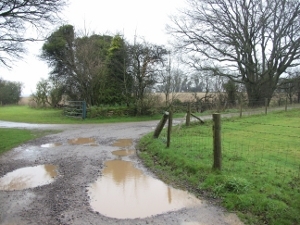 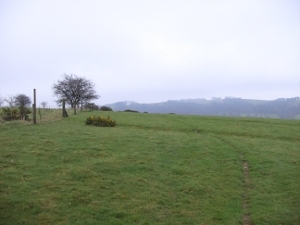 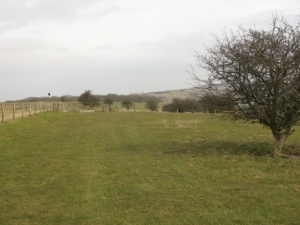 Inlands Farm, Pewsey, 140 metres further on. 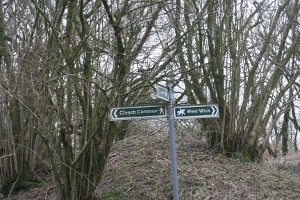 where you join Hollybush Lane. 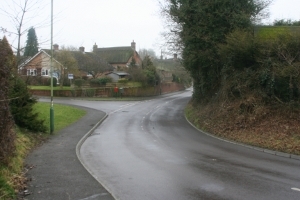 (painted on the road) at Milton Road/High Street.